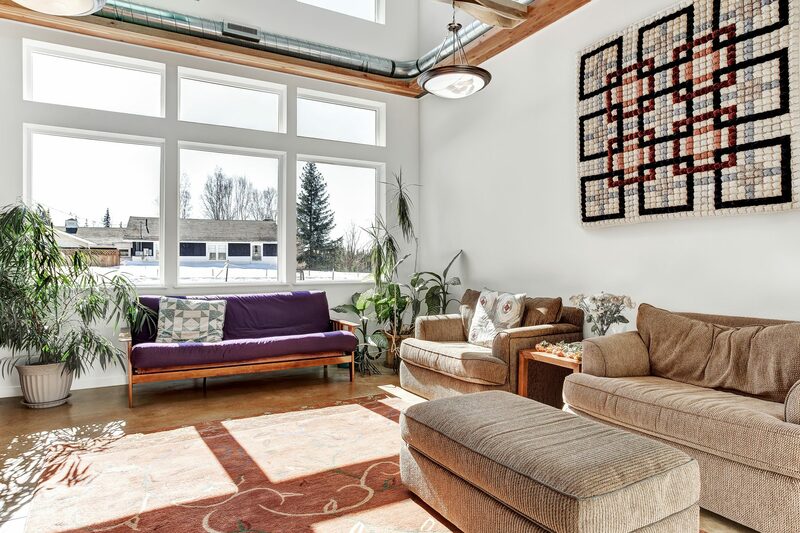 Located in the extreme Alaskan climate, this community features an indoor pedestrian way (sheltered from the elements) connecting homes directly to the community center. Laura Fitch worked collaboratively with a resident group in Anchorage, Alaska, to help them develop their project for the city permit application project. The community center is located at the center of the site plan, easily accessible from parking, gardens, and two distinct housing types. 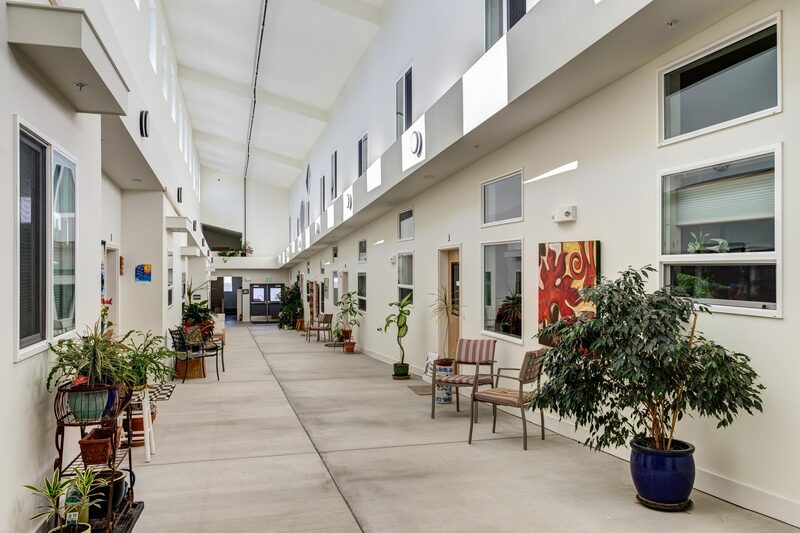 12 units are located in an “atrium building” opening into an enclosed pedestrian street and giving the residents direct access to the sun-filled common house. 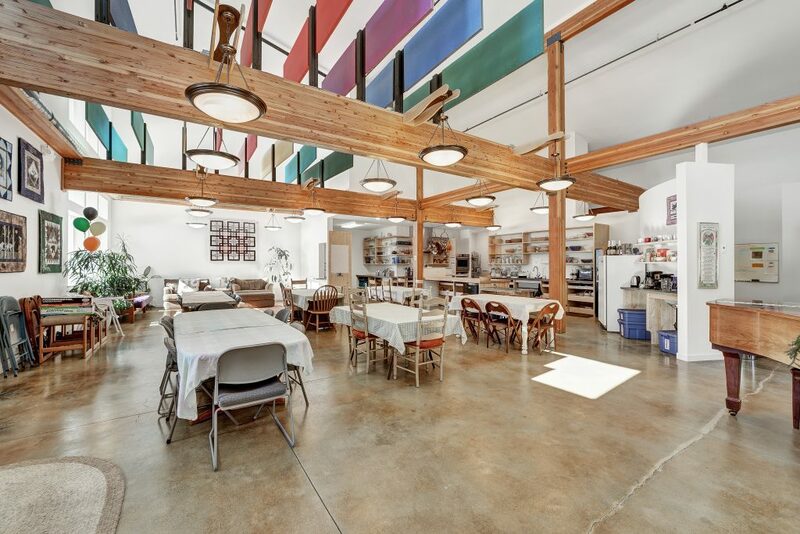 As the heart of the residential community, the 3,800 square foot community center contains a commercial kitchen, a great room for shared meals, a kids’ playroom, guest rooms, laundry, and library.